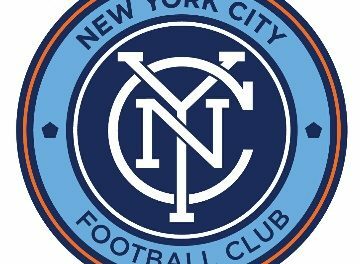 New York City Football Club Friday announced that the first leg of the team’s preseason will take place in Abu Dhabi in the United Arab Emirates. 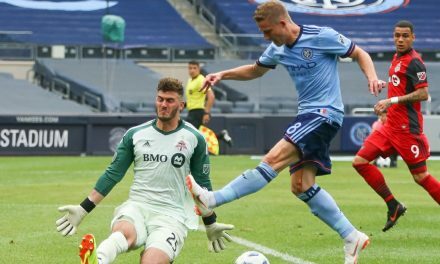 Starting Jan. 29 NYCFC will kick off training camp before friendlies vs. FC Copenhagen Feb. 3 and vs. Swedish champions AIK Feb. 8. This will be the second time NYCFC has visited the UAE capital. FC Copenhagen is the most successful club in Danish football history, winning 12 league championships and eight Danish Cups since its founding in 1992. The team is a constant fixture in UEFA competitions, playing in either the Champions League or Europa League every season since 2001. AIK is the defending Allsvenskan league champions and has claimed 12 Swedish championships and eight Swedish Cups. The club was founded in 1891 and holds the record for playing the most seasons in the Swedish top flight and has qualified for European play the last five seasons, including an appearance in next season’s UEFA Champions League. 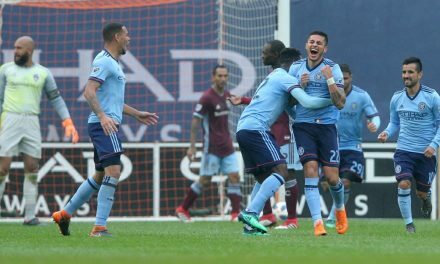 NYCFC first-team players will have the opportunity to meet and interact with UAE fans. The players and staff will be collaborating with team principal partner Etihad Airways to create content for this season. 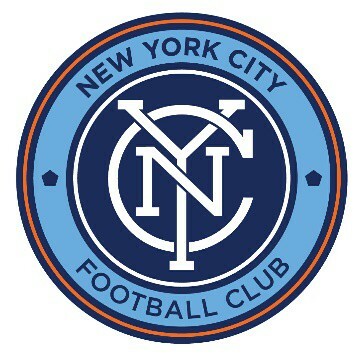 NYCFC is majority owned by Sheikh Mansour bin Zayed Al Nahyan’s City Football Group, which also owns Manchester City FC and Melbourne City FC.